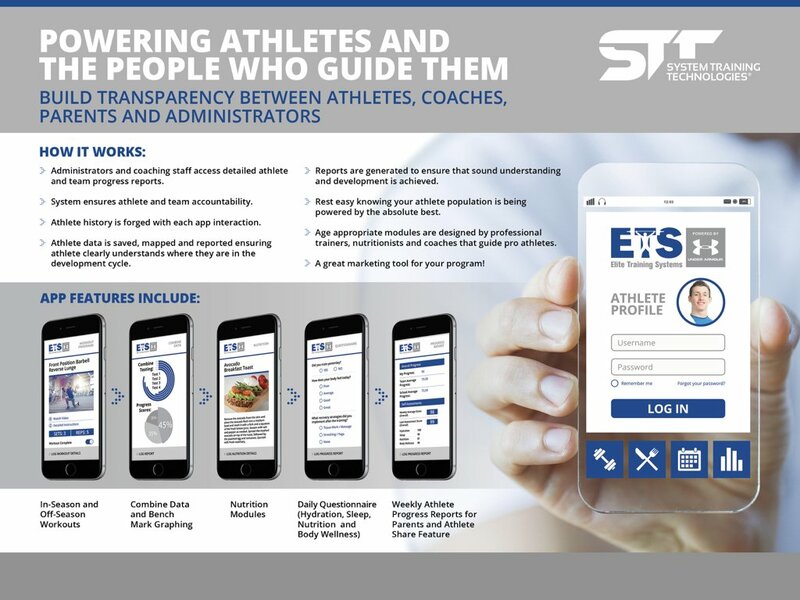 Athletes far and wide now have access to the ETS Athlete Development App. 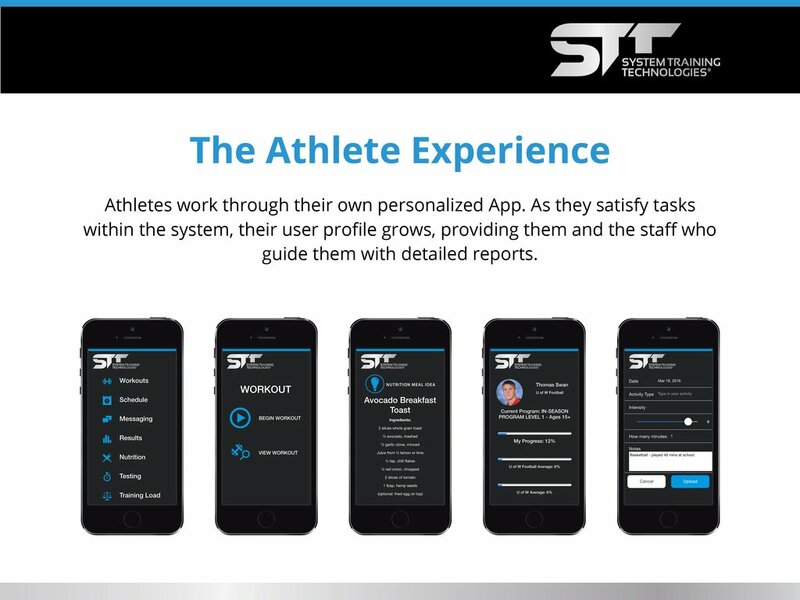 Pro-grade technologies deliver content and track critical athlete development metrics ensuring athletes and their coaching staff are on track for in-season/off-season developmental progress. Programs are designed by ETS Founder Mark Fitzgerald, and our Elite Training staff. We are eager to share our knowledge with young athletes who are looking to evolve themselves and take their game to the next level! Interested in our OMHA Promotion? Follow the link below for more details!